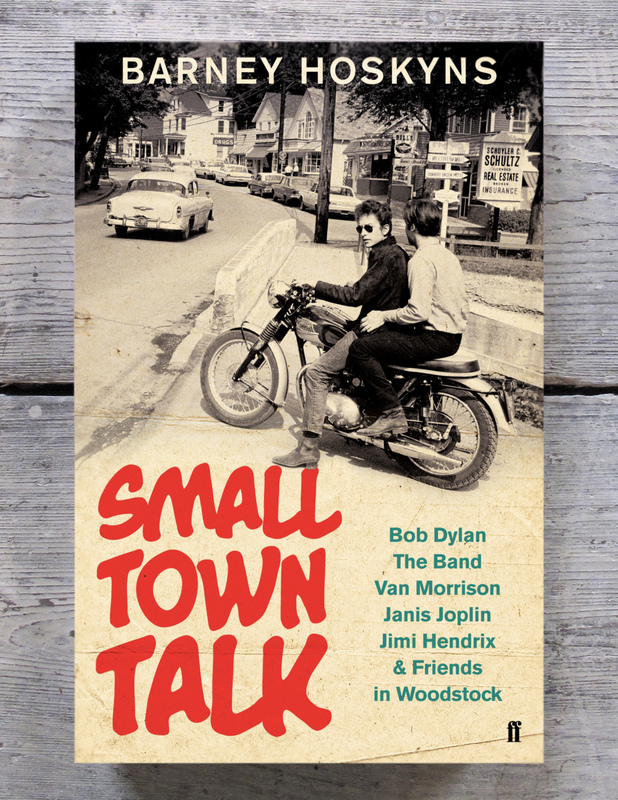 Having lived there in the second half of the 1990s, this is the book I always wanted to write about the music scene in the tiny Catskills town that punched way above its weight in the era of manager Albert Grossman. This is an attempt to deconstruct the mythology of Zeppelin and tell their story from the inside out. I interviewed almost a hundred people who’d been in the eye of their storm. 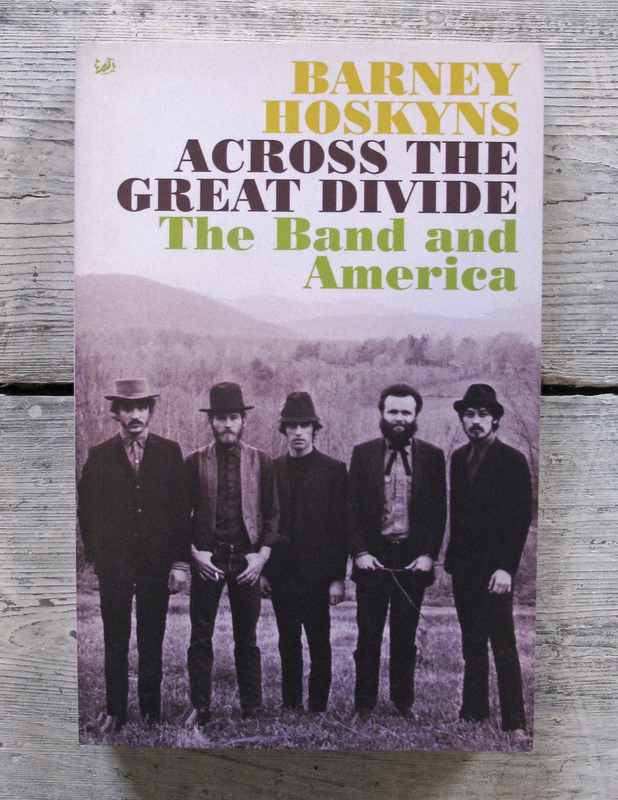 They’d been my favourite North American group since 1973 and I thought it high time someone told the story of their triumphs and tragedies, from their Ronnie Hawkins days to the pitiful suicide of Richard Manuel. After living in L.A. in the early ’80s, I decided to go back there and tell the story of the city as a unique music town, from the rhythm & blues of Central Avenue to the big-hair metal of the Sunset Strip. 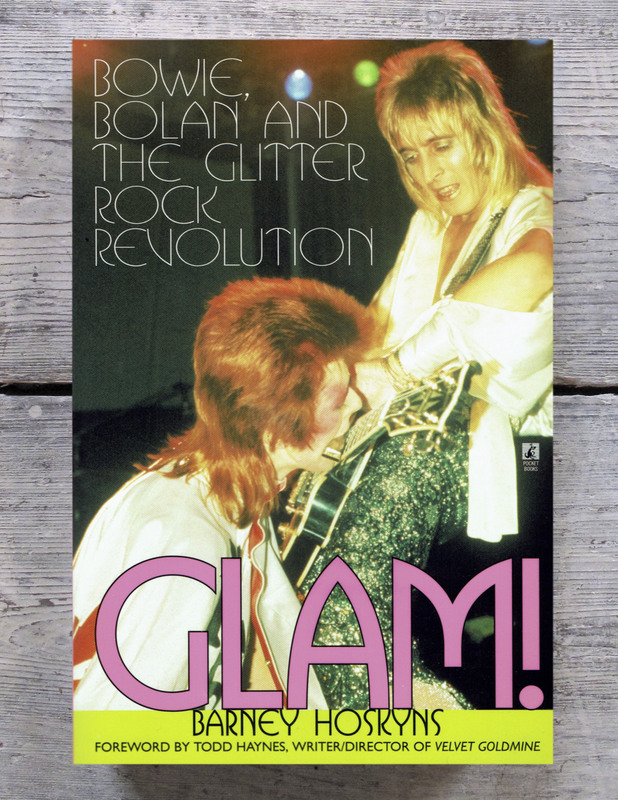 Commissioned to coincide with Todd Haynes’ film Velvet Goldmine, Glam! was a glam-rock “primer” that afforded an opportunity to pay homage to my first great teen love. I thought Waits was a great artist and a fascinating man, and believed he warranted a bigger and more serious biography than anything previously attempted. Despite his inevitable resistance to the project I was able to talk to many people who’d been part of his story. This took a chapter of Waiting for the Sun and blew it up into a book of its own. I wanted to trace the way Warner-Reprise Records and David Geffen’s Asylum label turned a group of scruffy ’60s navel-gazers – from Joni Mitchell to Warren Zevon – into ’70s superstars. 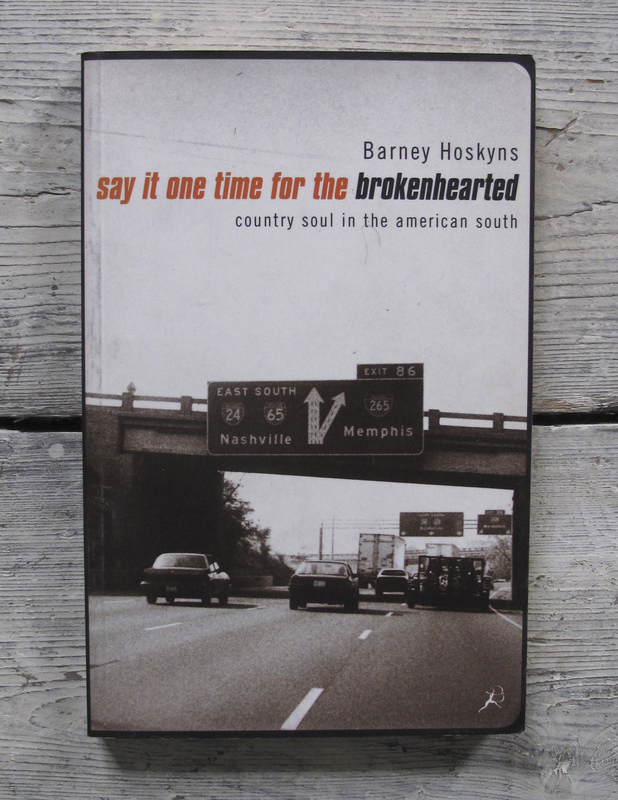 I became hopelessly smitten with southern soul in the early 1980s and set out to write about the way mainly black singers and mainly white “backroom boys” teamed up to make some of the most heartrending American music of the last 100 years. This was an attempt to do justice to the sound of the human voice and what my favourite singers did to me when I listened to them. I haven’t read it for aeons and can’t remember much about the story of a callow music journalist who falls in with a depraved German siren and loses his mind. My uncle, for one, was shocked.